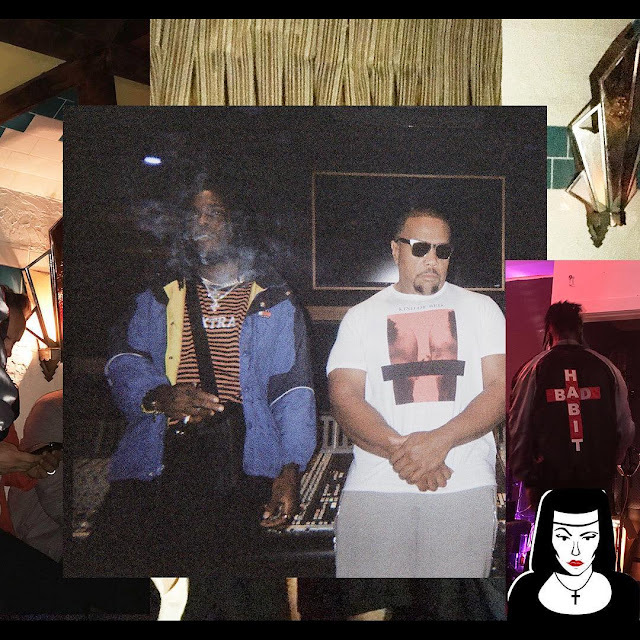 Burna Boy is recording new music with world renowned producers- Timbaland and Skrillex. Burna Boy is signed to Atlantic records. Although his album ‘Outside’ is still making waves, he has gone back to the studio to record new music.